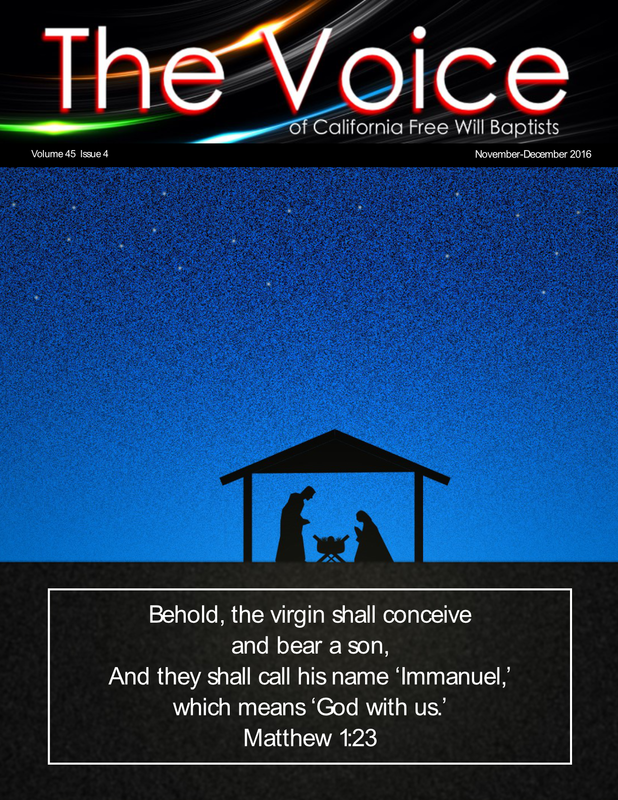 Click HERE to view the December 2016 edition of The Voice. 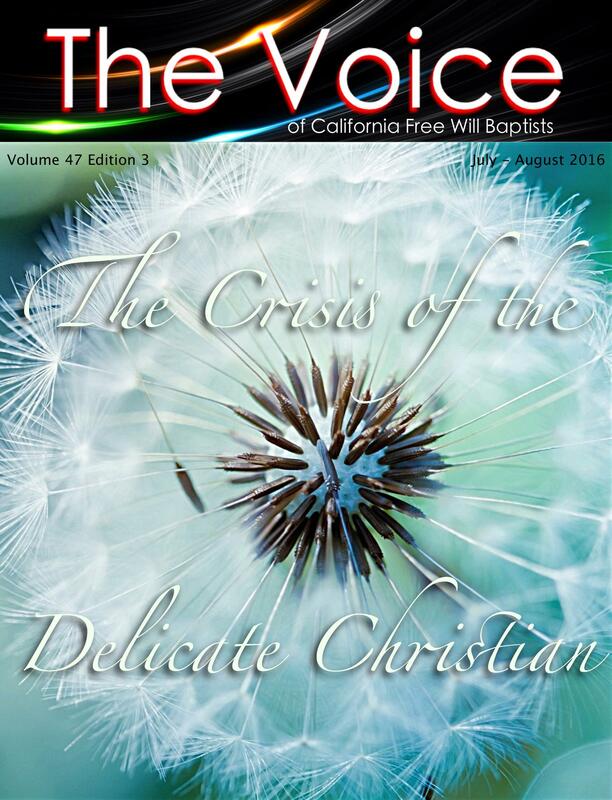 Click HERE to view the July 2016 edition of The Voice. 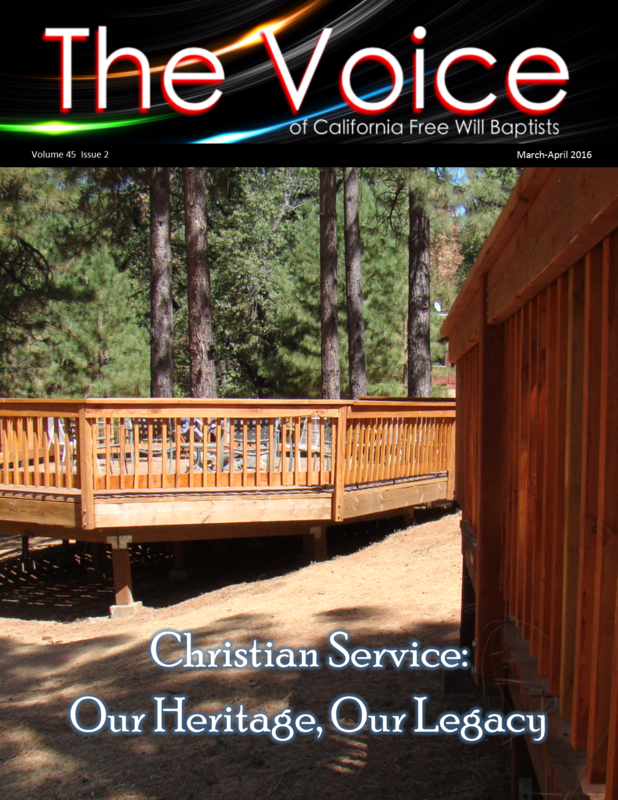 Click HERE to view the March 2016 edition of The Voice. 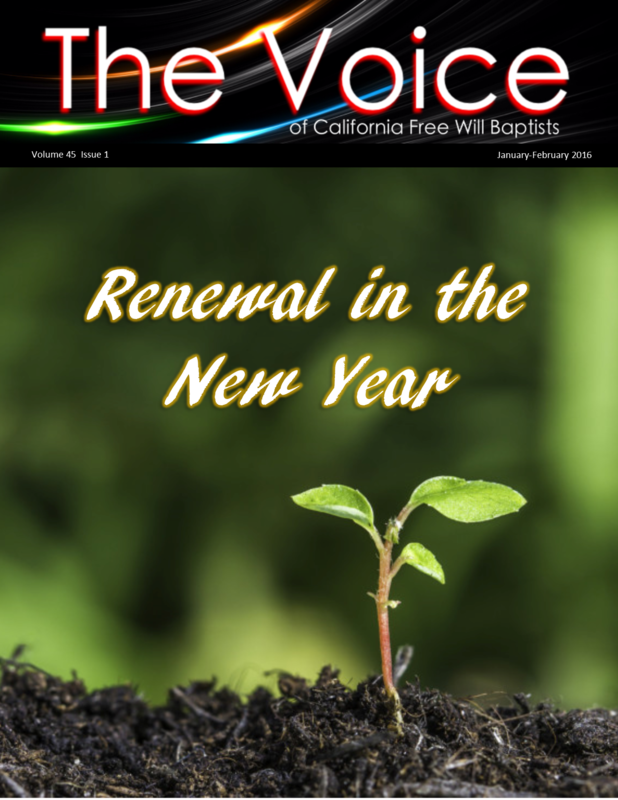 Click HERE to view the January 2016 edition of The Voice. 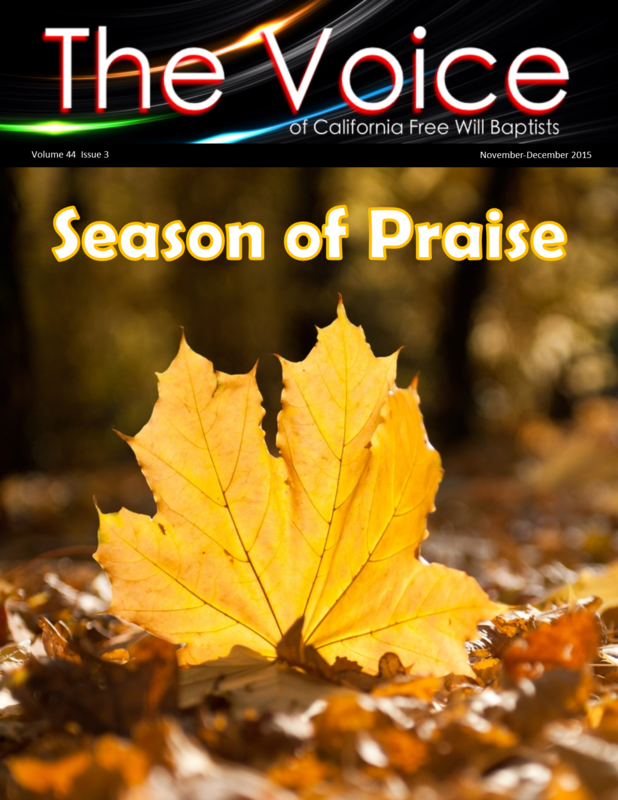 Click HERE to view the November 2015 edition of The Voice. 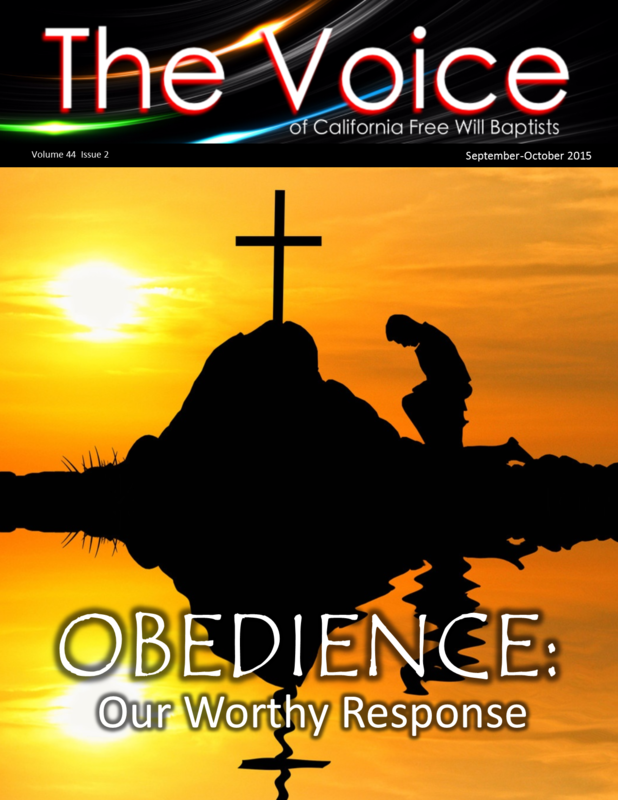 Click HERE to view the September 2015 edition of The Voice. If you would like to print a copy of The Voice - Sept 2015 on 11"x17" paper, CLICK HERE. 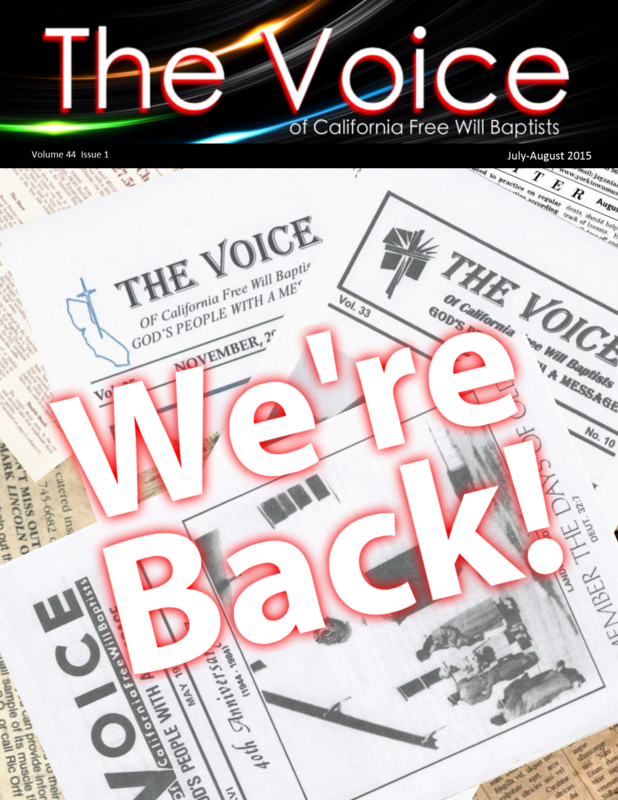 Click Here to view the returning edition of The Voice.